Working with the studio and filmmakers, it was clear that the heart of The Adventures of Tintin rests in its characters and in the thrill and wonder of exploration. As the Interactive Designer on the project, my team and I envisioned a fully immersive site that leverages the film’s action sequences and spirit of adventure. Following our initial brainstorm, we sketched out a concept around ships and automobiles traveling the globe. 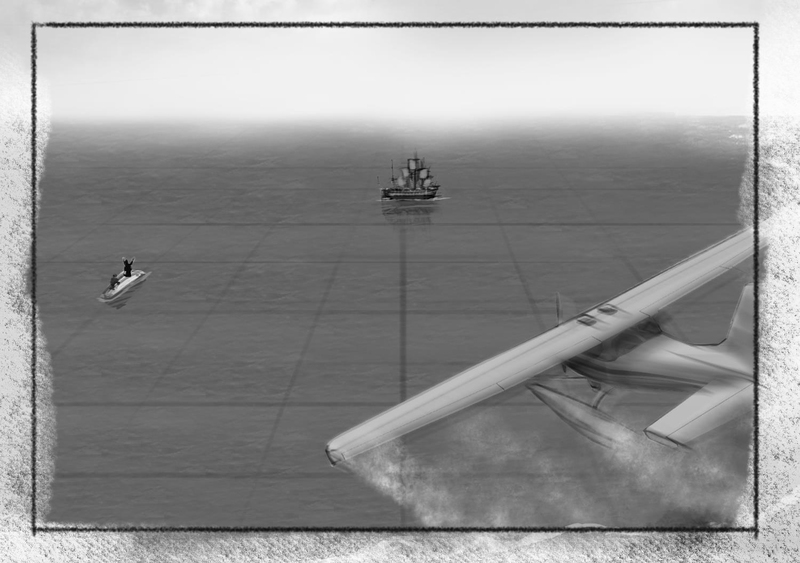 After comping out several interior pages and receiving feedback from the studio, my team and I decided to bring these elements to life by throwing users literally into the cockpit of an airplane with Tintin as they traveled to each region of the globe to discover the content within the site’s internal pages. 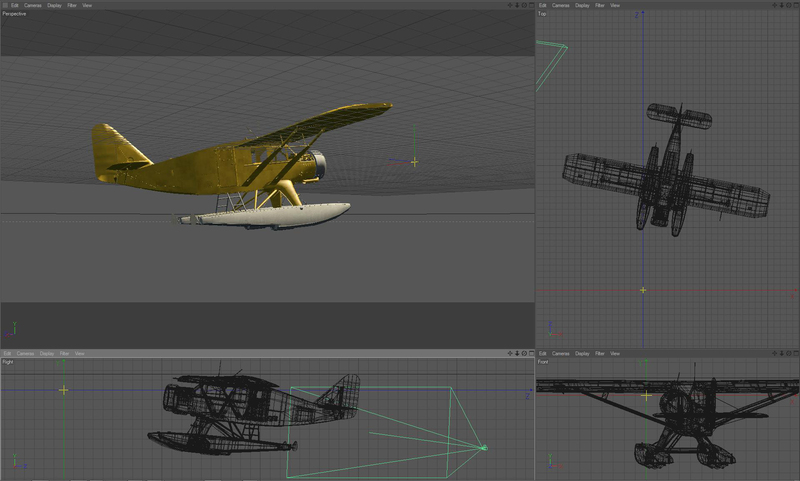 The site weaves film animation into the navigation, placing users in the cockpit of a propeller plane and soaring to exotic locales from the film. With each destination, users are treated to a brief scene from the film before enjoying a suite of games, trailers, photos, and links to mobile content. Character dialogue hotspots, filmmaker interviews with Steven Spielberg and Peter Jackson and a score by John Williams round out this truly cinematic experience. “When you pay attention to detail, the big picture will take care of itself.” To fully immerse the users in the world of Tintin, our team focused on every nuanced detail within the site. The switches inside the cockpit of the plane are fully functional, the locations you fly over are film-accurate, easter-eggs keep fans engaged, and a multi-version roll-out kept them coming back for more. The Adventures of Tintin was recognized industry wide as an unique, and more importantly, fun immersive site. The filmmakers praised its authenticity to the brand and numerous territories utilized our assets in their own sites. 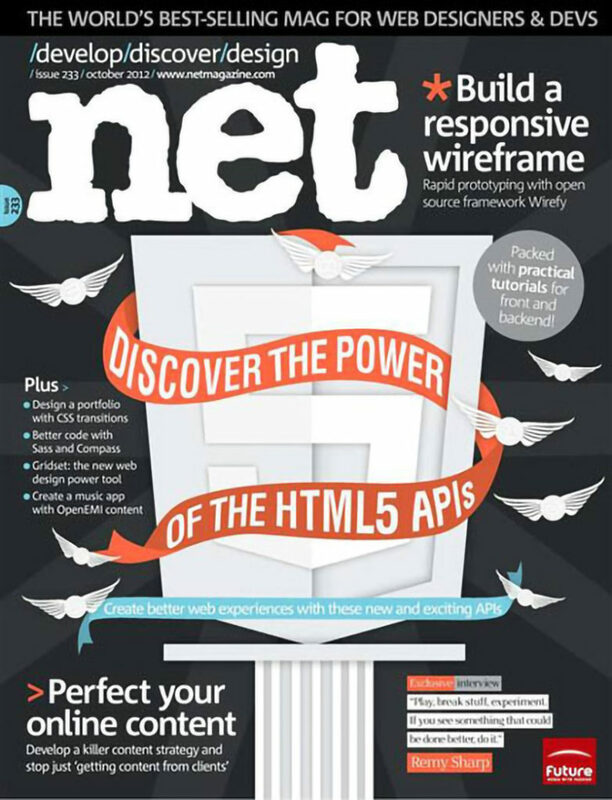 It was nominated for numerous web awards as well as being a feature in .net Magazine.